Bruxism is the technical term for forced, excessive clenching and teeth grinding that is not associated with chewing food. It usually occurs at night. 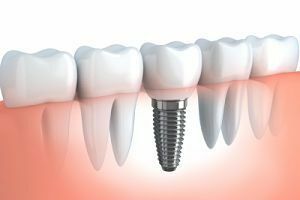 During this period patients experience long and strong non-physiological load of the teeth and their supporting structures. This habit is often related to emotional stress, fear, tension or fatigue where the unconscious clenching of the teeth is associated with the powerful movements of the lower jaw from side to side and back and forth which is why the grinding and creaking of teeth occurs. Bruxism or teeth grinding is a very common occurrence, especially in people older than 25 years, regardless of gender. However, children can have this problem too although this problem in children is usually connected with the existence of discomforts due to fever, colds, allergies or ear infections and the problem is usually solved without any special treatment. In addition, this bruxism that occurs temporarily doesn’t leave any consequences. Is bruxism a reason to get worried? In the moments you chew food, you are actually developing a force of about 175 p per cm2 o the surface of the tooth. When we grind our teeth at night, there is no food between the teeth to relieve this pressure so the strength of this force or pressure is doubled. 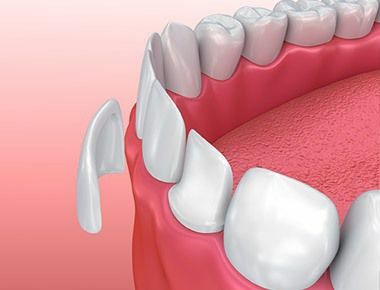 This is enough to cause permanent damage to the teeth including enamel cracking, receding gums, fractures of the teeth, damage of teeth leading to tooth loss, damage to the lower jaw bone joint etc. Over some period of time, patients can also experience increased tooth sensitivity and pain in the joints, ears and head which creates additional tension and anxiety in patients. How to determine whether you are dealing with bruxism or not? 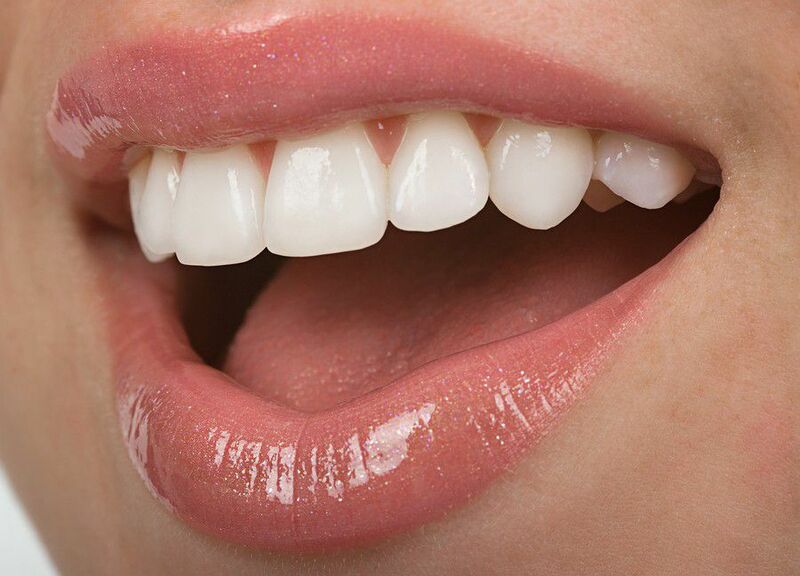 – The appearance of flattened occlusal surfaces on the teeth as well as reduction in the height of the front teeth. – Increased tooth sensitivity to pressure, cold or any other similar stimuli. If you suspect that you are experiencing teeth grinding, call your dentist in order to remove existing and prevent further damage. Your dentist will also give you advice about the measures you can take.